Tunaicha is a rare company in Russia successfully supplying tinned delicatessen products, in particular red caviar, on the international market. Russian delicacies produced by the company are in high demand in Great Britain, Holland, Belgium, Italy and other countries of Western Europe. 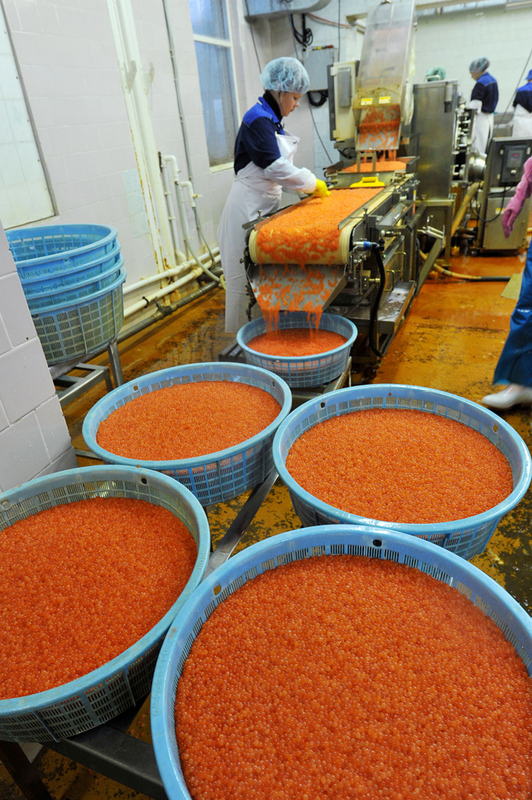 Famous Russian caviar is exported worldwide, and connoisseurs prize it as “better than rubles.” Salmon caviar (or salmon roe) is produced in the Far East, where salmon, trout, humpbacked salmon, dog salmon, lumpfish, and tuna are abundant.